Crazy Paving Images, Photo's, ideas and paving solutions that we hope will simply inspire you. 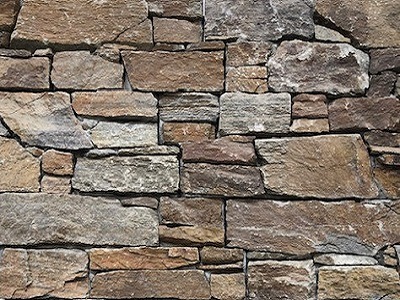 Crazy paving is available in Sandstone, Bluestone, Quartzite, Slate. 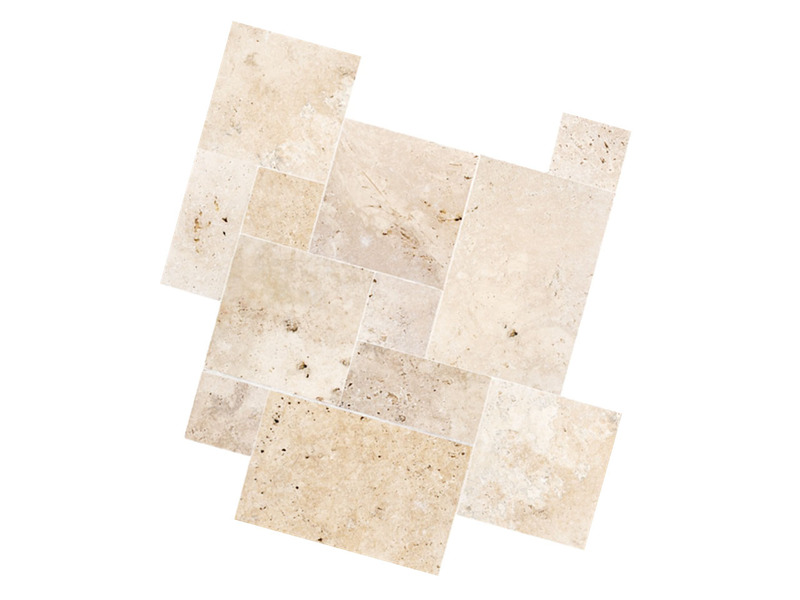 Below you will find all of these natural stones used as pool paving, driveway pavers and in use as general outdoor tiles and pavers. 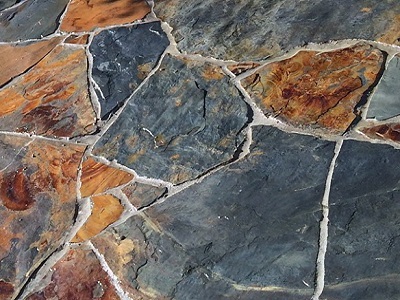 You can even use crazy paving as pool edge or coping tiles, the edge of which can either be left natural or bullnosed at the time of installation. 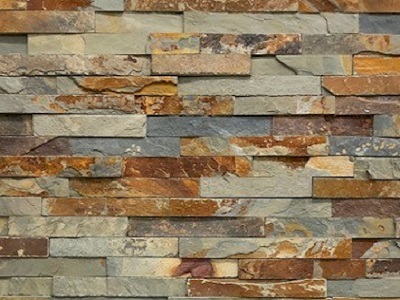 Crazy paving is growing in popularity as a wall cladding material and also as indoor floor tiles.